Following the First Intermediate Period was the Middle Kingdom Period, spanning from the 11th to part of the 13th Dynasties (some historians consider even the 14th Dynasty part of the Middle Kingdom). 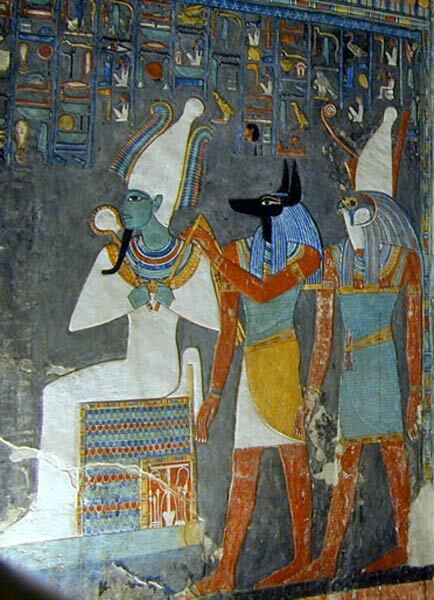 During this time, the dominant religion of Egypt was the cult of Osiris. 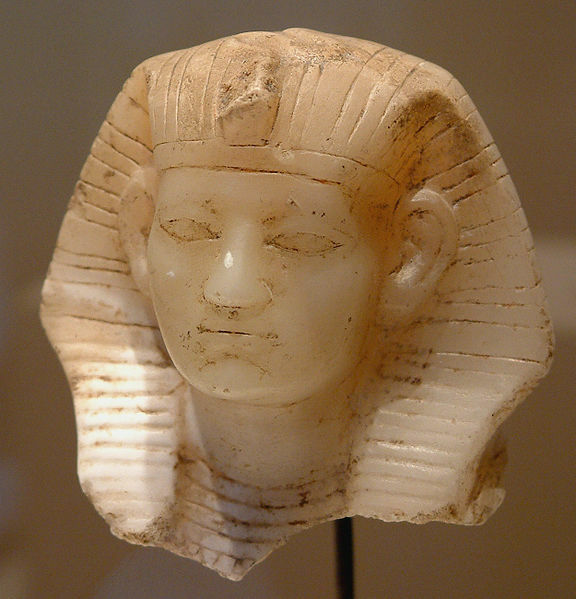 Mentuhotep II dies and is succeeded by Mentuhotep III, who was already quite old after his father’s 51-year reign. 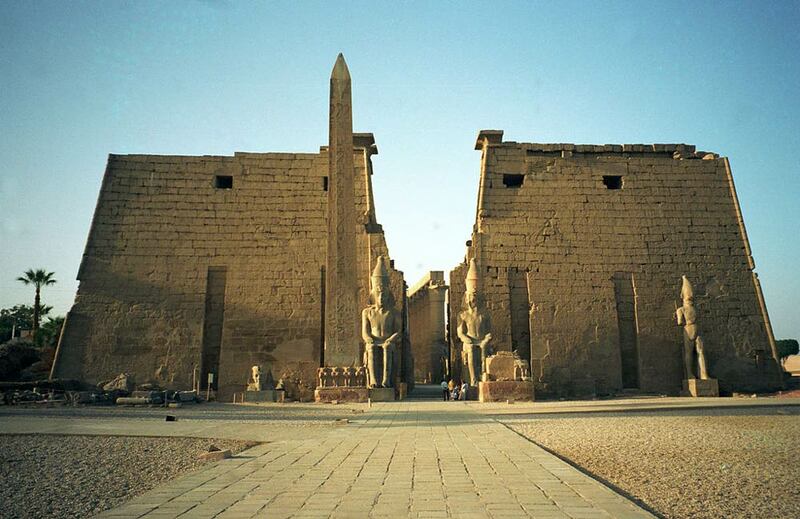 Despite this, Mentuhotep III was able to explore to Punt and innovate new architecture. Egypt starts to fracture politically. Many local dynasties are establishing, one of which is a West-Semitic speaking Syro-Canaanite dynasty in the delta area which would eventually conquer southward, thanks to the unstable political situation. 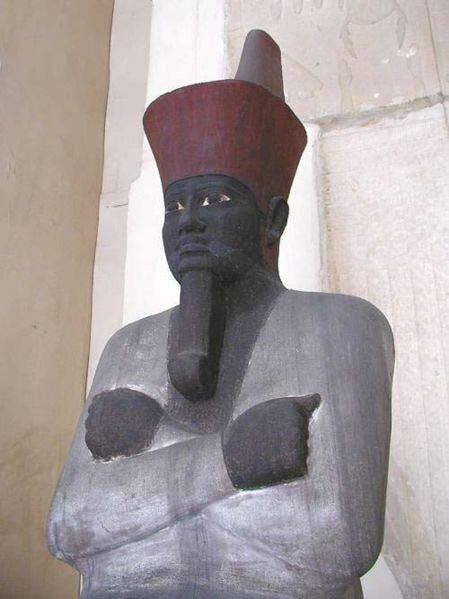 They eventually become the Hyksos (15th) Dynasty that rules Ancient Egypt. 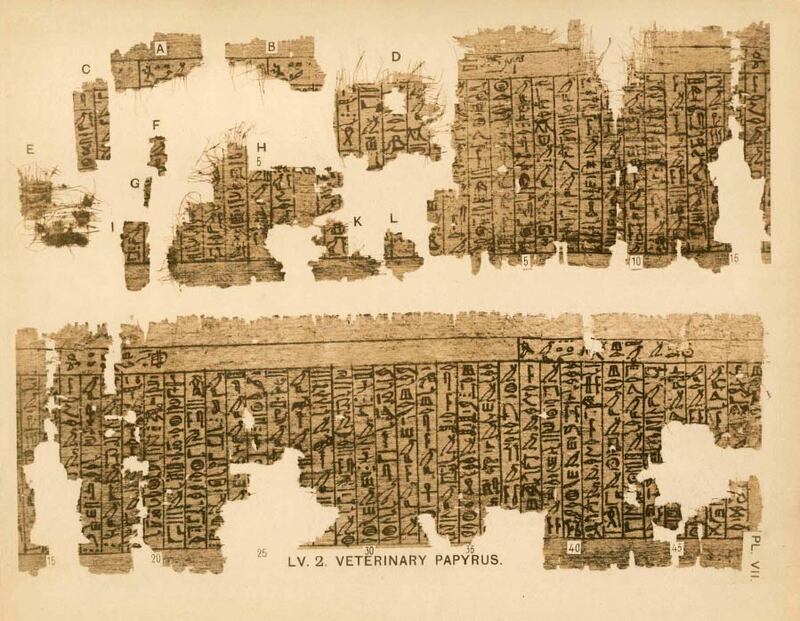 People thought The Kahun Gynecological Papyrus deals with women’s health and contraception was a pharo in my class.